With corporations everywhere more engaged with CSR activities, it has never been more important to understand how to effectively communicate those strategies and achievements to stakeholders. Given the general public’s current distrust of some of our major companies, C-suite executives might understandably be concerned that these CSR communications are wrongly perceived as ‘green washing’. That is, falsely over-promoting a company’s environmental, social and governance (ESG) credentials for reputational gain. When you consider that most external stakeholders rely on a company’s own reporting to see the benefit of its CSR activities, such cynicism is only natural. As we enter a new era of corporate sustainability, how then is it best to communicate good CSR policy to your audience? It is no longer enough to consign communication of your CSR activities to a small section on your company’s website, as an afterthought. Environmental, social and governance issues increasingly are being understood as essential to the good performance of any business. If CSR is built into the fabric of the company, then it should also be evident across all of your communications from reporting to core brand messaging. By understanding how ESG issues are integrated across the business, a strategy can then be built to communicate CSR to your stakeholders. It is important to realize that the majority of media outlets will report fairly on a company’s CSR activities, and are not always interested in bad news over good. Be proactive in engaging with your industry’s key media outlets, explaining the company’s focus on environmental, social and governance activities. By shying away from engaging with the media over your CSR commitments, your stories wont be heard by external stakeholders. The world has moved on rapidly over recent years from the days when CSR was only of interest to the ‘green’ community. Through regulatory reform, shifting corporate cultures and advancements in technology, the public more widely expects companies to now be fully transparent. They want to know how stuff is made and where and of what. The societal purpose of a company is increasingly of interest to the woman and man on the street. Therefore, ensure that you place your external stakeholders at front of mind when devising your CSR communications strategy. They want to know. If your business has a dedicated CSR department or a CSR media officer, then consider how others across the business can get involved. 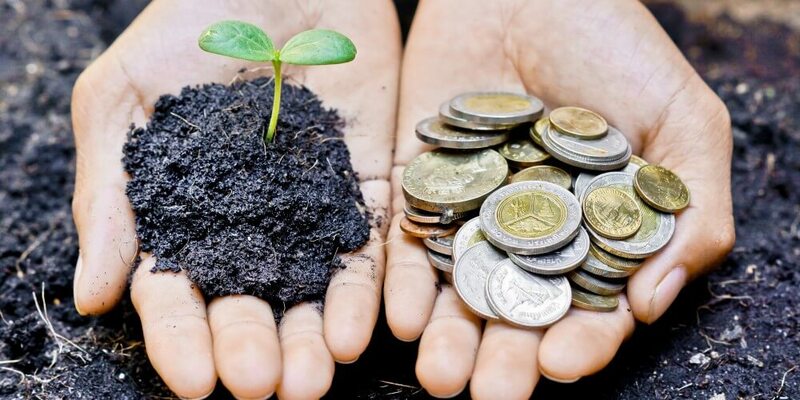 The communication of a company’s ESG activities should be integrated across various communication channels and through different arms of the business. And, through different people across the organization. It is important to bring to life the impact of your company’s CSR activities and to make them relevant to your stakeholders. Stories are therefore key in your communications plan. Identify instances where the business has had a positive impact in the community, for example, and tell that story through those who have been directly involved. Your audience will be engaged with your CSR activities when they read or see stories they can relate to and share with others. The corporate world is undergoing fundamental change in how it contributes solutions to the issues of tomorrow, not least through technological innovation. Don’t be afraid to become an opinion leader in your industry on how your company is embracing sustainability challenges. Through thought leadership, identify opportunities to demonstrate authority on how the private sector – and your business – is well equipped to help tackle societal issues. Ensure that social communication channels are embedded into your CSR strategy. Platforms such as Twitter are crucial in allowing your business to communicate swiftly and transparently on CSR activities, and provide a direct line of engagement with your external stakeholders. It does not matter how effective a company’s communication strategy is; if the reality does not match what is being said, then you risk severely damaging your brand reputation. Presenting that your company engages in more CSR activities then it actually does will not only undermine the good work which has taken place, but will mislead stakeholders. Before communicating your business’s CSR activities, ensure that all actions and impacts agree with the corresponding message. Ultimately, if you are strong in CSR, you will be able to build an effective program to communicate those activities.